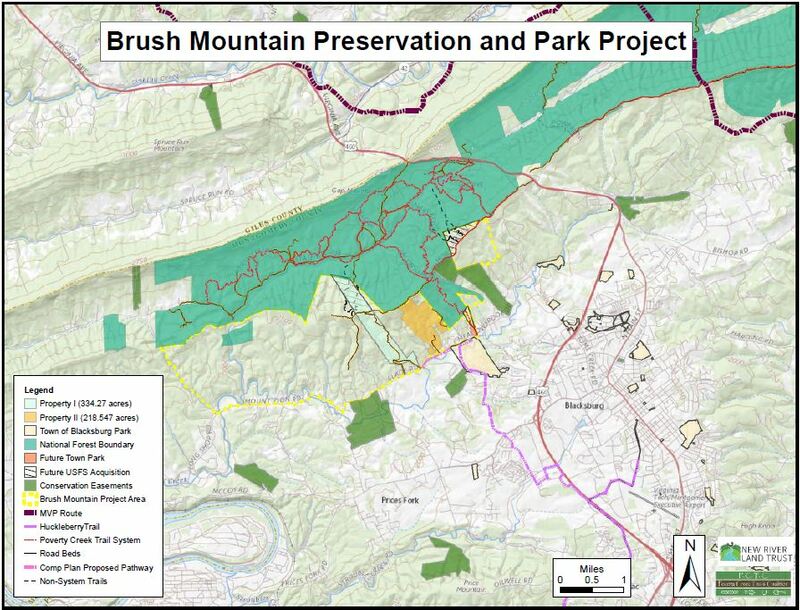 The Brush Mountain Park Project moved forward in December when the Land Trust closed on the first of 2 properties – 218 acres of intact forest in Blacksburg. 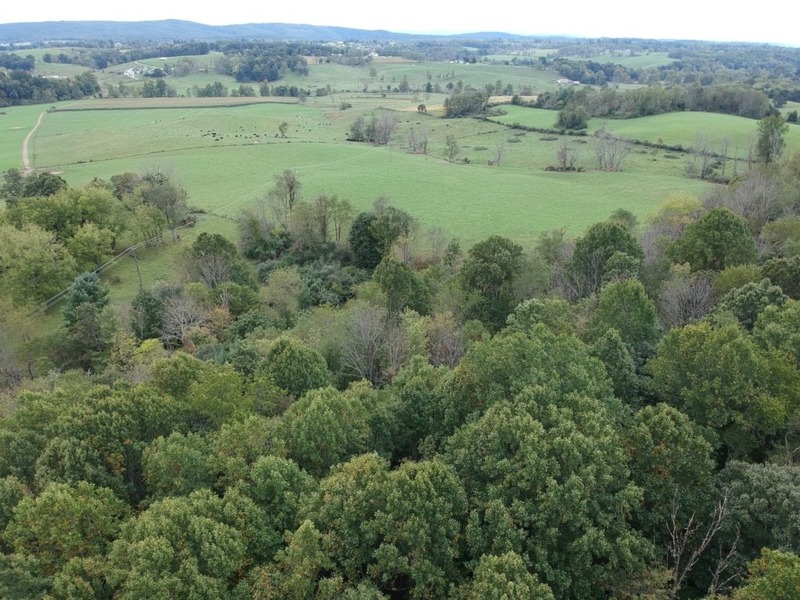 In 2018, the Land Trust received a grant from the Forest CORE Fund, a forest mitigation fund from Mountain Valley Pipeline, to purchase a total of 553 acres to create public parks on Brush Mountain. NRLT will purchase the second property in February. The Land Trust will transfer the properties to the Town and Montgomery County, and both properties will become nature parks with multi-use trails. The properties are adjacent to Jefferson National Forest and close to Heritage park in Blacksburg, expanding on the already popular outdoor recreation area. They will also be accessible from the Huckleberry Trail when that project is completed. The post Property Purchased for Brush Mountain Parks Project appeared first on New River Land Trust. This article has been featured on our site to highlight the news and updates from our members. The original source can be found on the New River Land Trust website. View the original article here Property Purchased for Brush Mountain Parks Project. Send us an email and we'll get back to you as soon as we can.